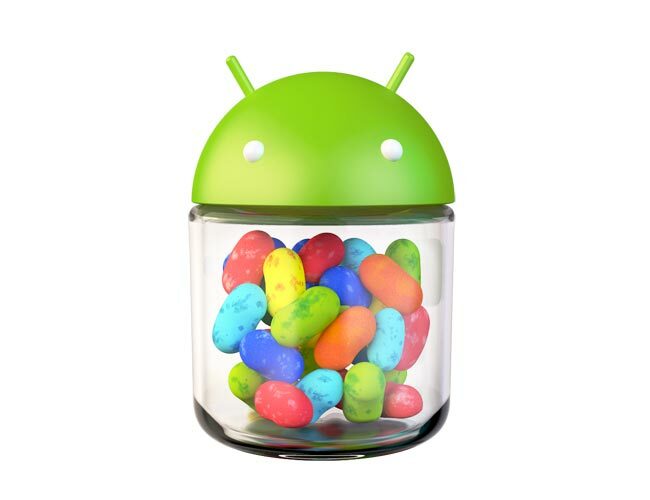 How to Install Jelly Bean 4.1.1 on Galaxy Nexus! [GSM] ~ AndroidRootz.com | Source for Android Rooting, ROMS, Tricks and More! 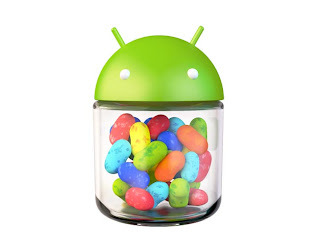 This the lastest version of Jelly Bean on Samsung Galaxy Nexus phone. Jelly Bean 4.1.1 packs a lot of new features than the Ice Cream Sandwich version like Google Now and a smoother navigation. Note: You MUST have ClockworkMod Recovery installed. Copyright © 2011 AndroidRootz.com | Source for Android Rooting, ROMS, Tricks and More!